Rumors have been circulating that Microsoft my do a minor upgrade to compete with the supposed PlayStation 4.5, but Microsoft's Phil Spencer has squelched those thoughts. Rumors have been circulating that Sony is looking to make a more powerful PlayStation 4, so far dubbed PlayStation 4.5 or PlayStation 4K, to help in its push toward VR gaming. And of course, with those rumors comes the inevitable "gotta-keep-pace" rumors on what Microsoft would do, including thoughts of an Xbox One-and-a-Half. 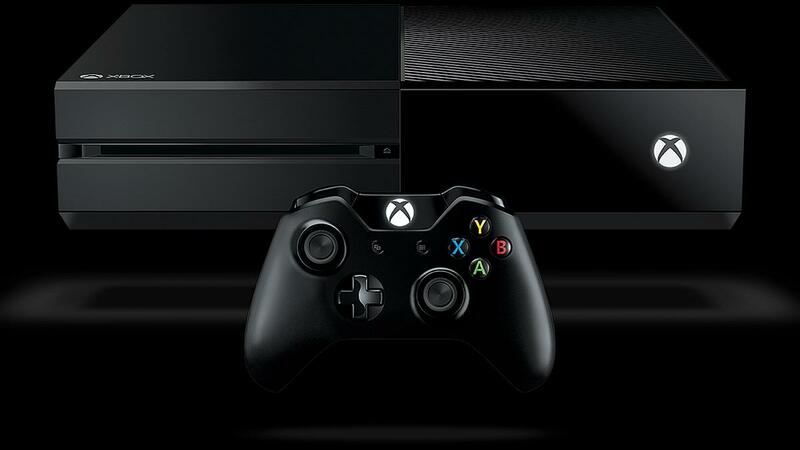 Well, that isn't going to happen, according to Microsoft's Phil Spencer. Speaking at Microsoft's Build 2016 Developer Conference, the Xbox boss said (via Game Informer) that he is not a fan of the idea at all. "If we’re going to move forward, I want to move forward in big numbers," he said. "I don’t know anything about any of the rumors that are out there, but I can understand other teams’ motivations to do that. For us, our box is doing well. It performs, it’s reliable, the servers are doing well. If we’re going to go forward with anything, like I said, I want it to be a really substantial change for people–an upgrade." Also at the conference, during a roundtable, Spencer addressed other issues, including the possibility of Halo 5 Guardians on the PC and his response to Tim Sweeney coming out against a universal Windows platform. As mentioned earlier, everything is rumor at this point. And it wouldn't be the first time that Microsoft has done a bit of misdirection when it comes to its console plans. So take this all with a grain of salt, and more as a point of discussion. But there will be an Xbox One.Five! Zing. He didn't say that at all. He said they wouldn't be dealing in small iterative component upgrades like a PC, which was pretty obvious, but he explicitly left the door open for an upgrade as long as it's "substantial." Nobody ever said the PS4.5 would be insubstantial. To me it sounds like they have left the door open for the 3 consoles of 360 which is expected. What they have also implied is that they will not be making a half upgraded console which could potentially confuse owners like the Nintendo 3DS/New3DS debacle.